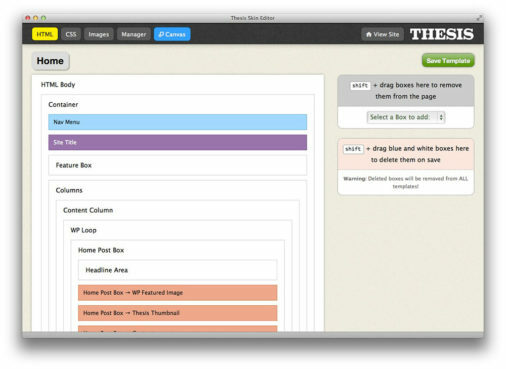 Responsive – Themify Builder is a simple yet powerful WordPress theme framework built using responsive grid system. Grid makes it to respond to any screen size and make it look stunning on any of them. No need to do special customizations because Themify will do it for you. 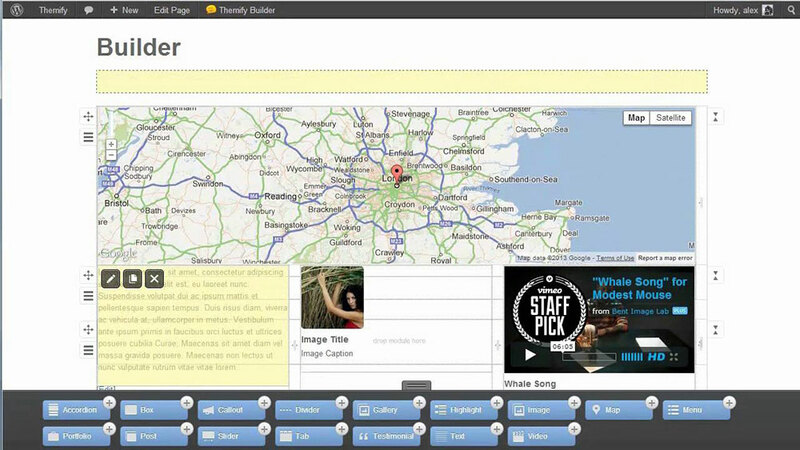 Live Preview – You can see all your changes as you make them. You basically working in an actual website and all your changes will be saved and users will see them exactly like you when you built it. Shortcodes – Themify Builder comes with plenty of different shortcodes to be used for your new website but you can install your own shortcode plugins and use them in the Live Preview mode. 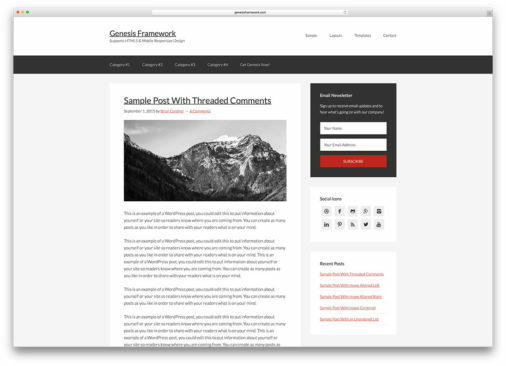 Examples – Theme theme framework comes with preset designs. You can choose one of the many starter themes or layouts and build your website on top of that or buy a Premium theme from Themify if you are lazy enough to not to build your own theme. 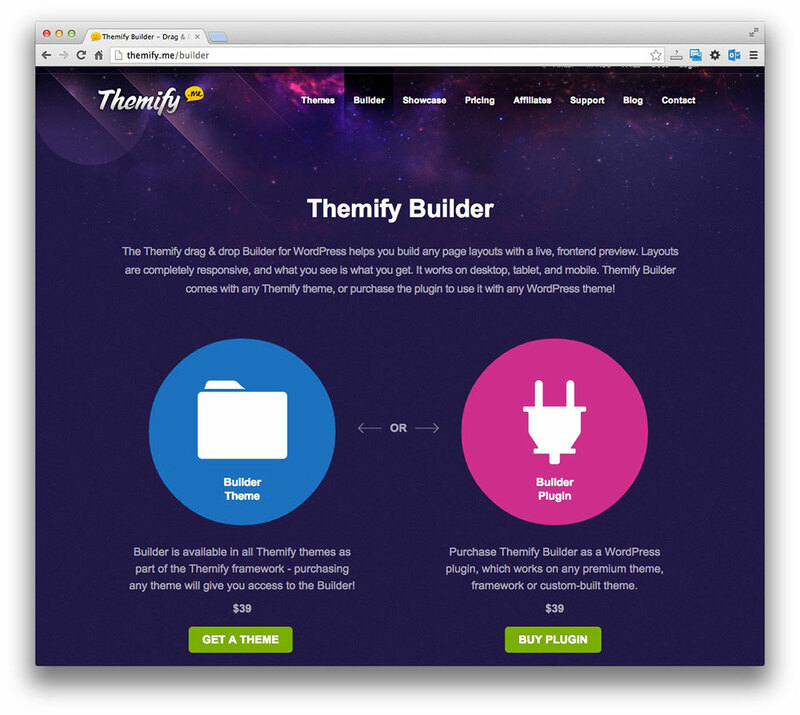 Themify Builder is simple and modern way to build WordPress themes. Everything happens in a Live Preview mode which mean that you are will get what you see and no unpleasant surprises once you publish your work. 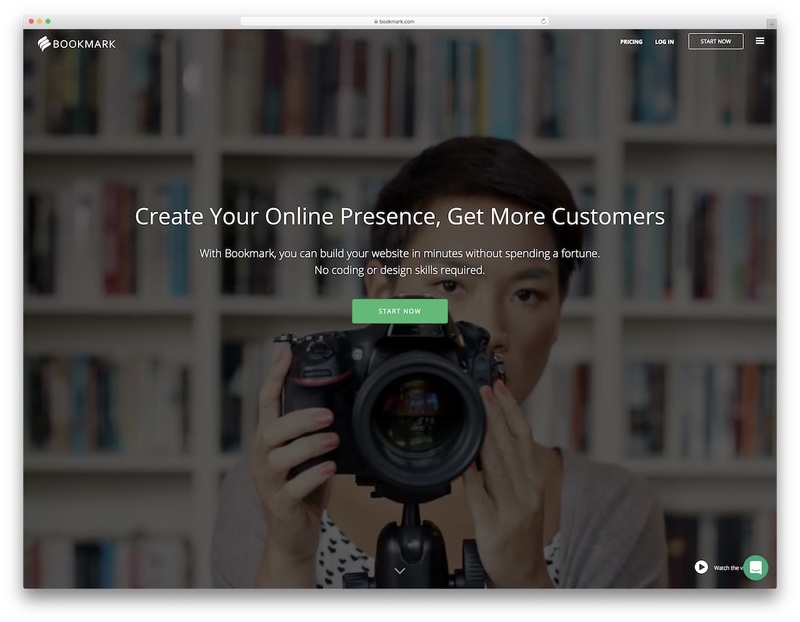 There are plenty of awesome features like WooCommerce integration and other cool page template to get started. However, everything comes at price and this framework is no free or open source. You will have to pay for it but the good thing is that you can purchase it with one of the beautiful Themify themes. Probably licence hides some other limitations so I would strongly recommend to look into it if you are looking for some serious development. 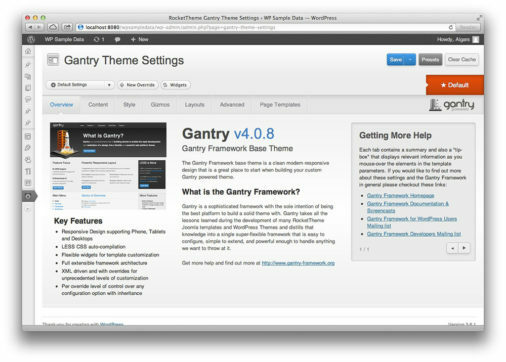 Otherwise it is a very nice framework to get started building your own awesome themes and website.